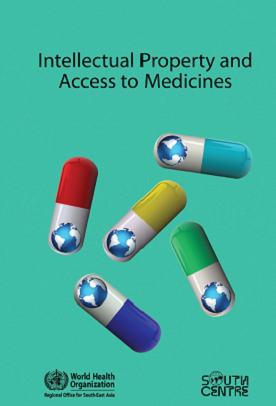 About the book: This volume contains a selection of papers used in the course “Towards an Intellectual Property Regime that Protects Public Health”. They explore the principal issues in intellectual property as it relates to public health. They are comprehensive, though not exhaustive, as the field is a constantly evolving one. This publication is intended to facilitate the conducting of further courses on the implication of intellectual property rights on access to medicines. However, it can also be used as a reference for readers who, having already acquired an understanding of the basic concepts in this field, would like to gain a deeper understanding of the issues.